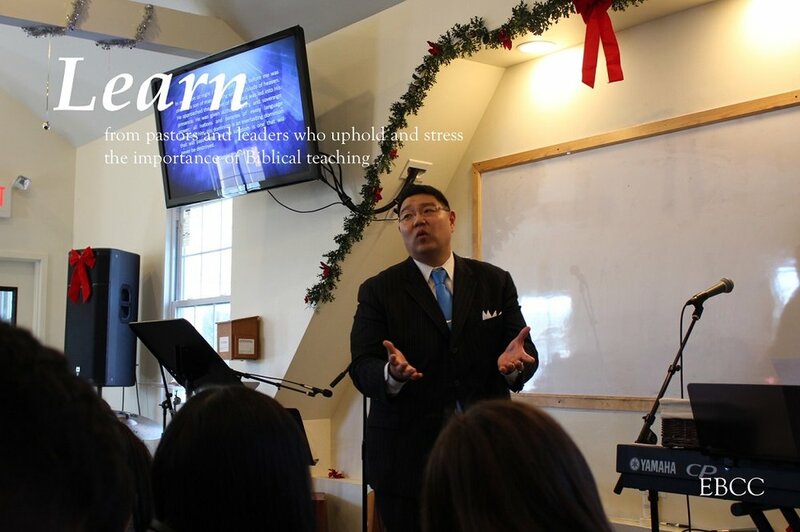 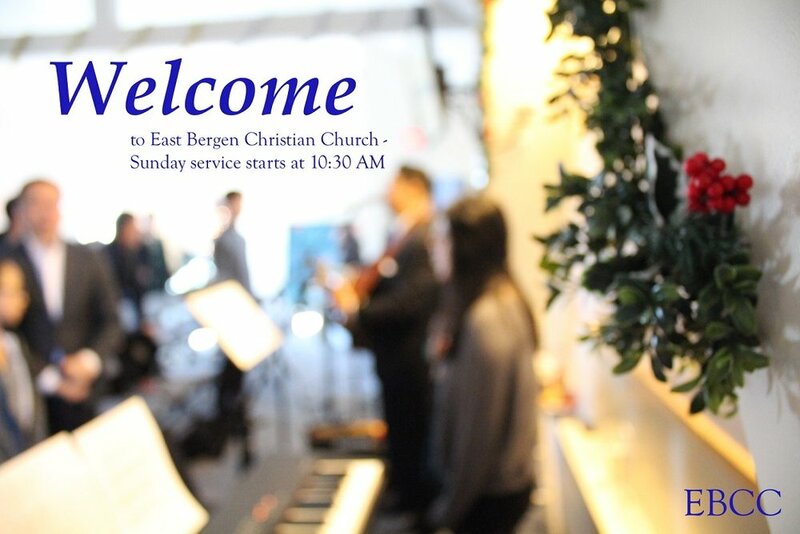 Welcome to Covenant Fellowship, the English ministry of East Bergen Christian Church. 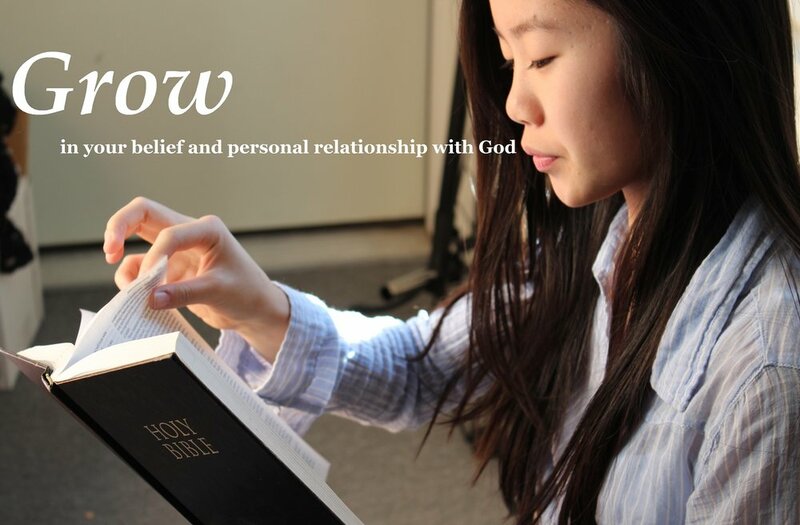 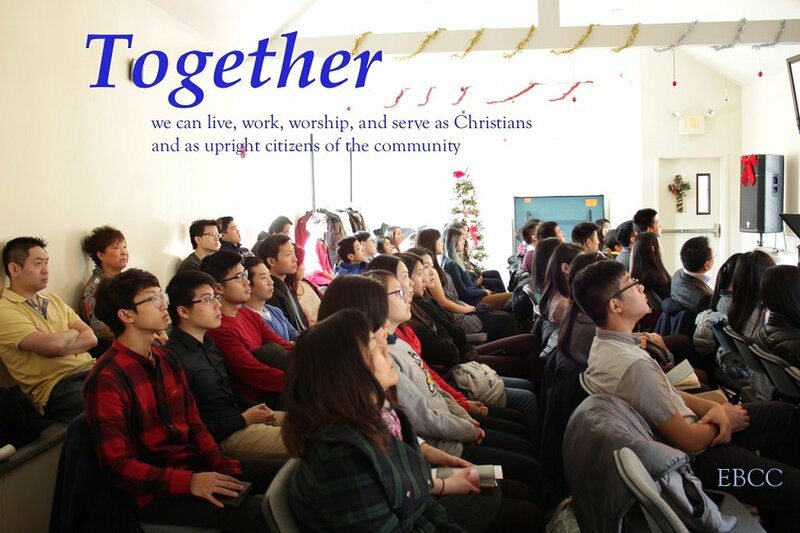 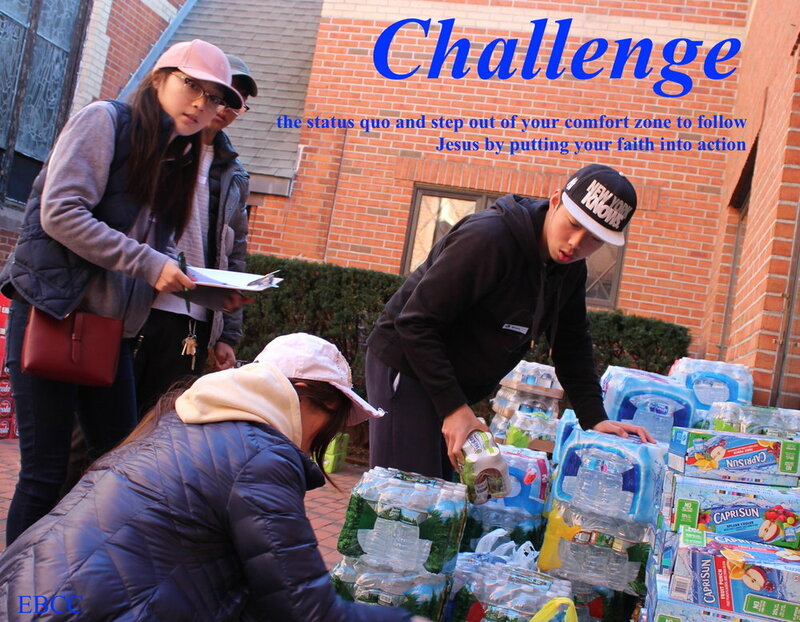 To further the Gospel of Jesus Christ for the Kingdom of God by serving the unique needs of the English-speaking youths, young adults, and families of Bergen County. 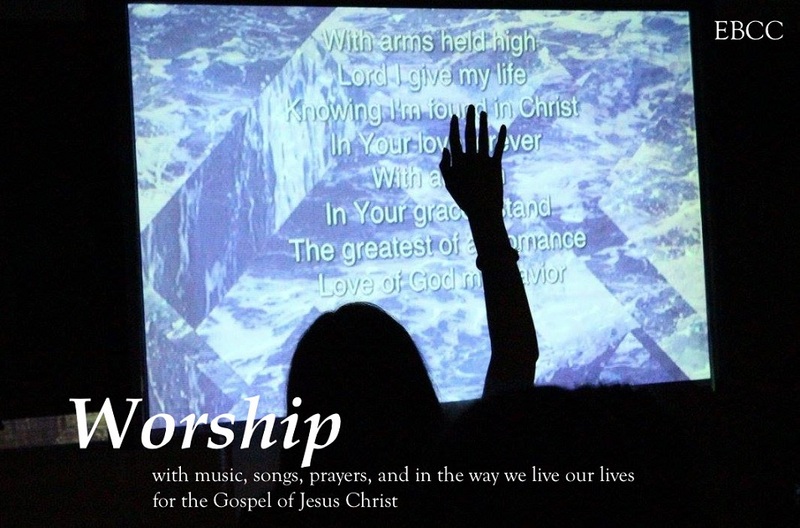 Beginning on Sunday (3/31), Covenant Fellowship will be meeting in a new space across the street from the main EBCC building. 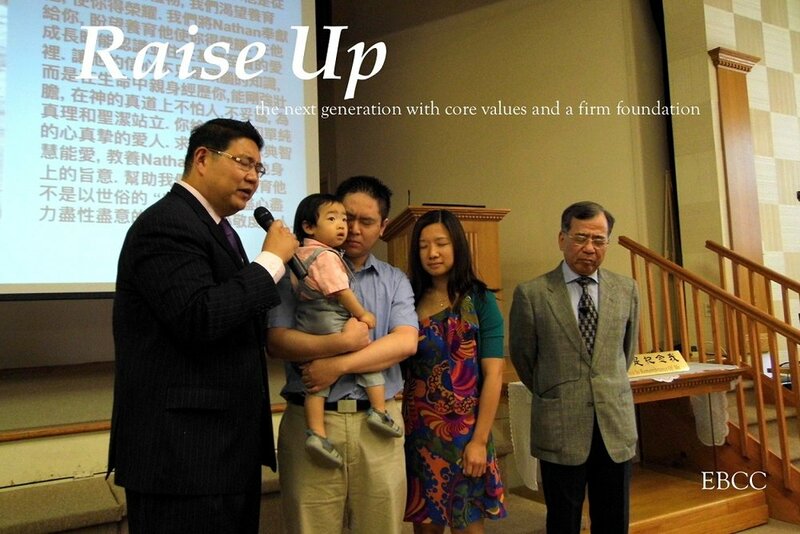 Join us on our inaugural first Sunday in the new location!